UNICS may have gone 0-2 in Moscow, but the Kazan club didn't embarrass itself against the Euroleague champs. 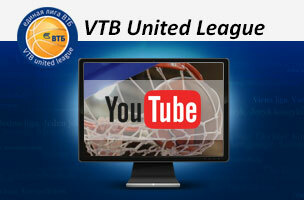 Now the series moves to Tatarstan where the home team will try to get revenge. Konstantin Kucher highlights the keys to a possible UNICS comeback for Breaking It Down as Evgeny Pashutin's men look to avoid elimination. 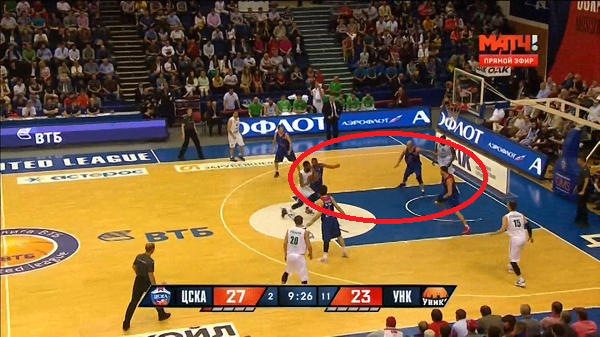 CSKA's defense has been focused on stopping Langford and shutting down the paint. The Army Men are sitting back and daring UNICS to shoot from outside. Kazan is pretty good at moving the ball on the perimeter. Most of the team's 3-point attempts have been uncontested. But the visitors struggled to connect in Moscow. Playing at home, UNICS may have more success from outside. 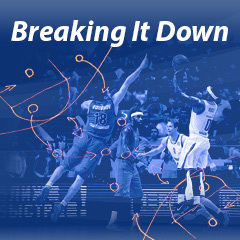 Kazan can improve on offense by getting better production from regular season scoring leader Keith Langford. The American was inconsistent through the first two games, showing little creativity in his game, trying to beat his man 1-on-1. Dimitris Itoudis used the lanky Demetris Nichols against Langford. The CSKA forward did a great job of staying in front of the Kazan star and altering his shots. Not surprisingly, Langford's field-goal percentage suffered. With two days between Games 2 and 3, UNICS's coaching staff will likely make some adjustments to Langford's game. There are plenty of options. Kazan can try to force CSKA to switch, allowing Langford to match up against a guard. When he was defended by Fridzon, Jackson and Higgins, Langford had more success. UNICS can also use combinations to get Keith an open jumper. Plus, Langford can pass the ball more. He does a great job of drawing extra defenders, creating opportunities for his teammates. While Kazan could get more production from outside and Langford, the team's pick-and-roll has already been quite effective. The Army Men have tried different approaches on defense, but none have been 100% effective. Expect Kazan's pick-and-rolls to continue working in the future, especially since Pashutin has versatile guards in Ponkrashov and Colom and talented big men in Parakhouski and Williams. The first two games demonstrated Kazan's size advantage, including on the glass. You could see it in Game 2 as UNICS picked up more than 40% of its misses (19 of 34), with several boards turning into points. Pashutin's men slowed down CSKA's leaders De Colo and Teodosic in Moscow. But the visitors had trouble against the pick-and-roll. Hines and Korobkov got way too many easy baskets inside. During Game 2, Kazan began to slow down CSKA's centers, thanks to tighter defense in the paint. Yes, Moscow had more freedom on the perimeter as a result. But CSKA didn't always get the ball to open shooters. The series with Zenit proved that UNICS's home court is a big factor for the team. Pashutin's men were competitive in Moscow, but seemed to lack emotion. Playing at home should fix that. 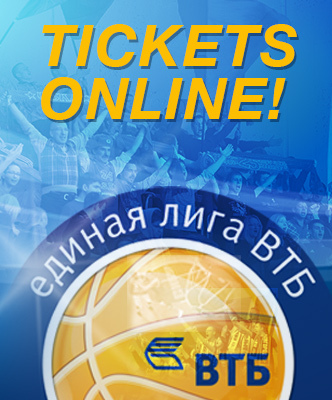 The home team knows it can beat CSKA. With the support of the Kazan faithful, UNICS could force a Game 4 and possibly Game 5.